a MN Adult & Teen Challenge program. The Women’s Impact Foundation of Mn Adult & Teen Challenge will host a special theater event and fundraiser featuring guest emcee Elizabeth Ries of Twin Cities Live, followed by Ballet Minnesota’s Sleeping Beauty, 5 p.m. Saturday, April 23, 2016, at Saint Catherine University, Saint Paul. Tickets are $100 per person, or $75 if purchased by April 11. Purchase tickets online at www.mntc.org/WIF. HOPE AWAKENS particularly wishes to thank their premier event sponsor, Schuler Shoes. Ticket included as part of the Hope Awakens event. 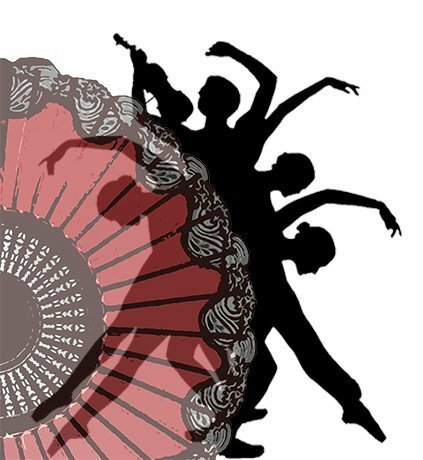 St. Paul, MN (March 18, 2016) – Ballet Minnesota presents its 28th Annual Minnesota Dance Festival featuring Sleeping Beauty at The O’Shaughnessy on the campus of Saint Catherine University, 2004 Randolph Avenue, St. Paul, at 7:30 p.m. April 22 & 23. In addition, a special 2 p.m. matinee performance on Saturday, April 23 includes the Minnesota Dance Festival along with excerpts from Sleeping Beauty. Sleeping Beauty is a beloved story ballet based on the original fairy tale by Charles Perrault and later popularized by the Brothers Grimm. It tells the tale of beautiful princess Aurora, who is cursed into a hundred-year sleep by the evil fairy Carabosse but ultimately awoken by her true love’s kiss. The production is rich with masterful dance, including a host of inspiring solo turns, along with a thrilling score by Peter Ilyich Tchaikovsky and exquisite costumes, making it an enduring delight for audiences of all ages. Ballet Minnesota’s Artistic Director, Andrew Rist and Cheryl Rist, Regisseur and Costume Designer, restage Sleeping Beauty, a well-loved ballet from the classical repertoire. The principal role of Aurora will be performed by Sarah Elena Wolff, formerly with National Ballet of Canada. 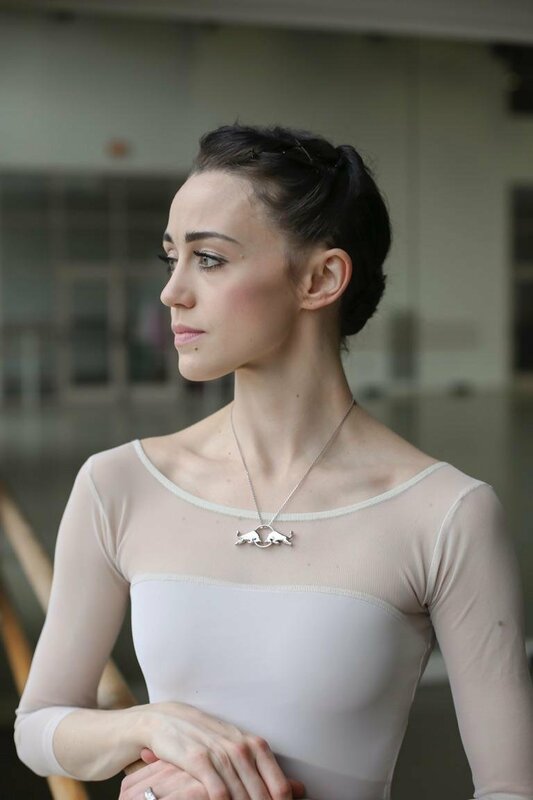 A native of Traverse City, Michigan, Wolff trained at Canada’s National Ballet and graduated with honors in 2006. While a student, she received The Peter Dwyer Award presented by The Canada Council For The Arts. 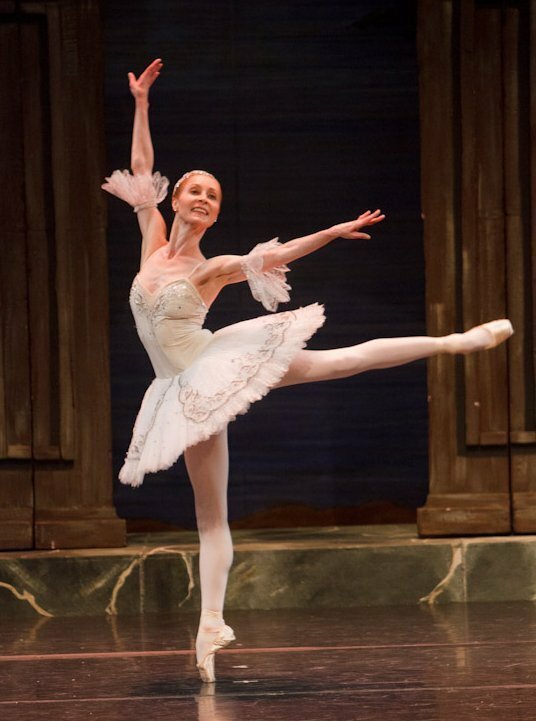 She joined The National Ballet of Canada as an apprentice in 2007 and became a member of the corps de ballet the following season. 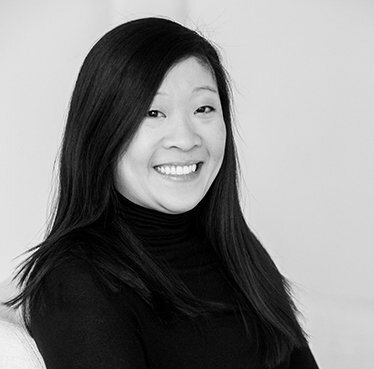 During her tenure with the company, Sarah danced several featured roles and world premieres and was noted for her musical sensitivity and charismatic stage presence. She currently dances in New York and Toronto while training with world-class teachers including Nancy Bielski and Christine Wright. 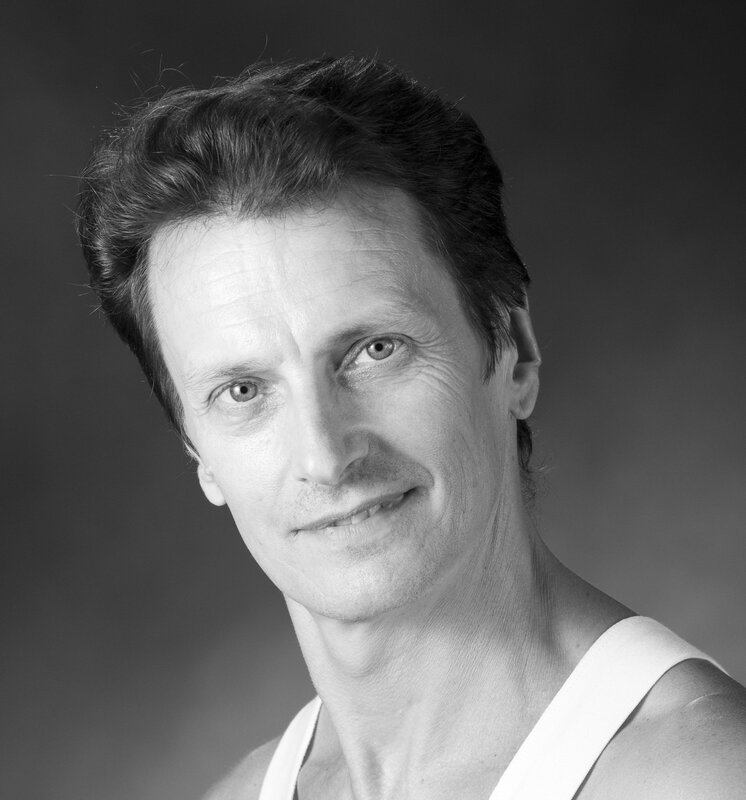 Ballet Master Matthew Prescott will dance the role of Prince Florimund. 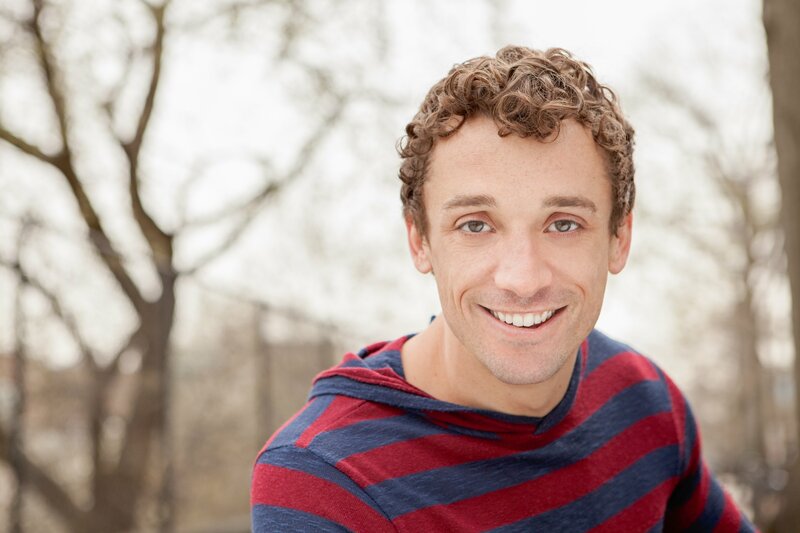 A past company member of the Joffrey Ballet, Prescott has also lent his choreography talents to the national tour of Broadway’s “Billy Elliott,” and more recently, Broadway musical workshop for “Kiss of a Spider Woman.” He most recently danced for Ballet Minnesota in the role of Cavalier in The Classic Nutcracker, for which he earned enthusiastic reviews. The role of the evil fairy Carabosse, which is traditionally offered to a male dancer, will be performed by Ted Sothern, Artistic Director of Rochester Dance Company and a Minneapolis native. Sothern began his 30 year performing career with Minnesota Dance Theater and has danced principal roles with North Caroline Dance Theater, American Repertoire Ballet, Atlanta Ballet, Les Ballets Grandiva and Washington Ballet, where he was a featured soloist. The MN Dance Festival on Saturday afternoon offers an enriching variety of dance performances that will showcase works from Minnesota’s foremost dance artists. In addition, all shows will include a special children’s story ballet, “Sorcerer’s Apprentice” performed by dancers from Classical Ballet Academy of Minnesota (CBA), with original choreography by Andrew Rist. Purchase your tickets now by calling The O’Shaughnessy box office at 651-690-6700, or order online at http://oshag.stkate.edu/event/bmn_sleeping_beauty. *Please note: Ballet Minnesota’s 28th Annual Minnesota Dance Festival features the full performance of the classic ballet, Sleeping Beauty, on April 22 & 23 at 7:30 p.m. along with Classical Ballet Academy’s “Sorcerer’s Apprentice,” with choreography and a special appearance by Andrew Rist. **The Dance Arts Showcase on April 23 at 2 p.m. features favorite excerpts of Sleeping Beauty, CBA’s Sorcerer’s Apprentice and other inspiring works of dance from Minnesota’s foremost dance artists. Groups of 10+ save 10% on each ticket. *Price includes $2 theater restoration fee. 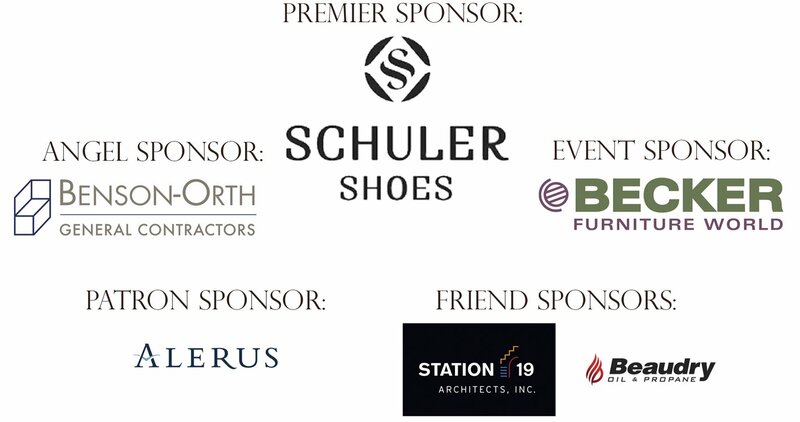 HOPE AWAKENS wishes to thank their premier event sponsor, Schuler Shoes. Ballet Minnesota’s performance season includes: the Fall Concert (October), The Classic Nutcracker (December), The Spring Classic Ballet and the Minnesota Dance Festival (April) and The Summer Series (June-September). For more information on Ballet Minnesota, call 651-222-7919 or visit: www.balletminnesota.org. The Pioneer Press, The St Paul Hotel, MN Monthly Magazine, Minneapolis-St. Paul Magazine, Wells Fargo Foundation, Mn State Arts Board, Metro Regional Arts Council, McCarthy-Bjorklund Foundation.